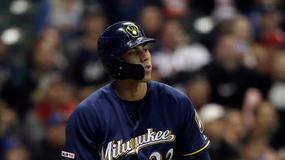 Oakland Athletics catcher Nick Hundley is in the lineup on Sunday in the team's game against the Toronto Blue Jays. 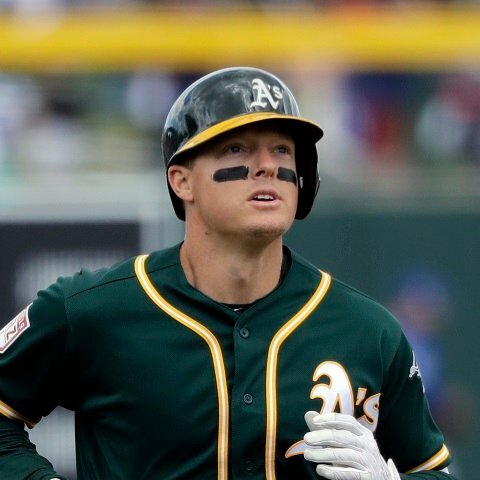 Oakland Athletics outfielder Robbie Grossman is in the lineup on Sunday in the team's game against the Toronto Blue Jays. 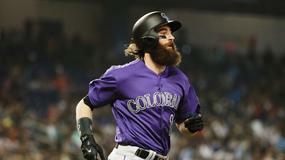 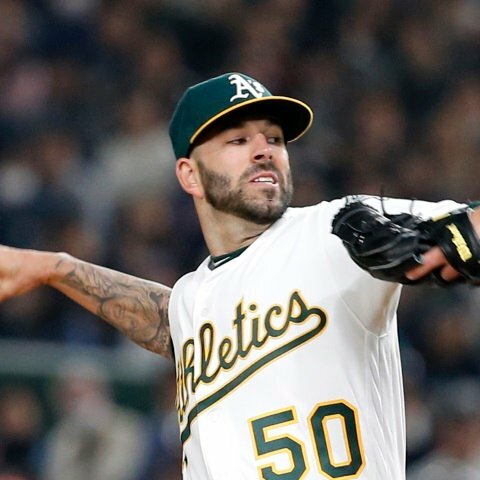 Oakland Athletics catcher Josh Phegley is sitting on Sunday in the team's game against the Toronto Blue Jays. 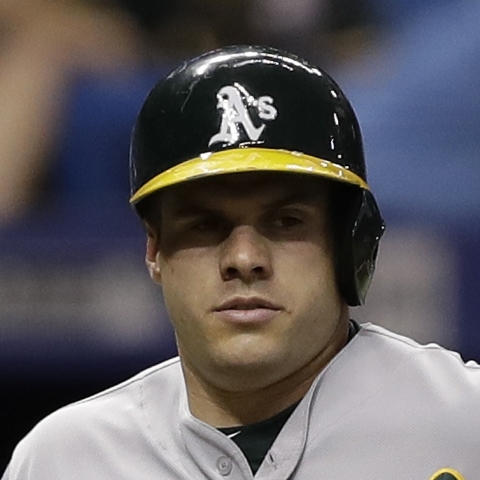 Oakland Athletics infielder/outfielder Chad Pinder is not in the lineup on Sunday in the team's game against the Toronto Blue Jays. 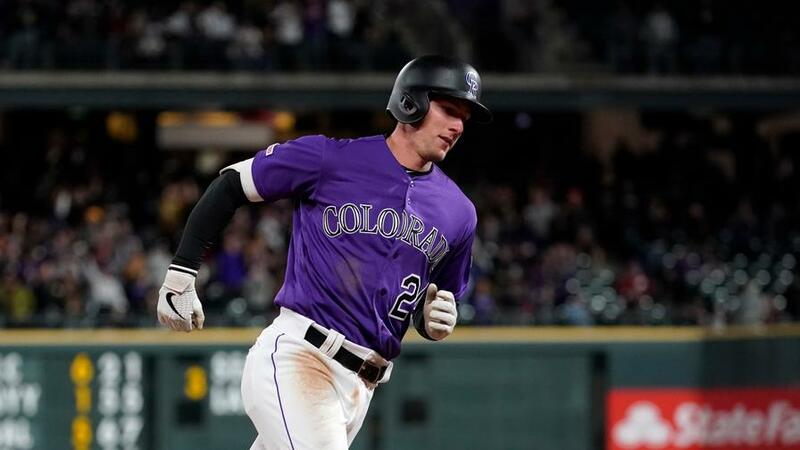 Oakland Athletics infielder/outfielder Chad Pinder is in the lineup on Saturday in the team's game against the Toronto Blue Jays. 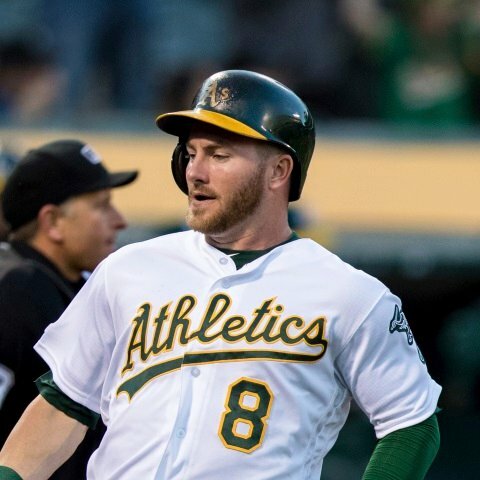 Oakland Athletics outfielder Robbie Grossman is not in the lineup on Saturday in the team's game against the Toronto Blue Jays. 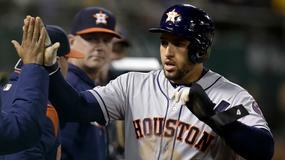 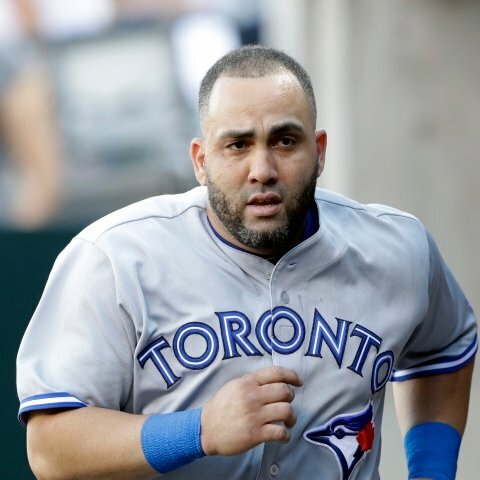 Oakland Athletics first baseman Kendrys Morales will start in the series opener with the Toronto Blue Jays on Friday. 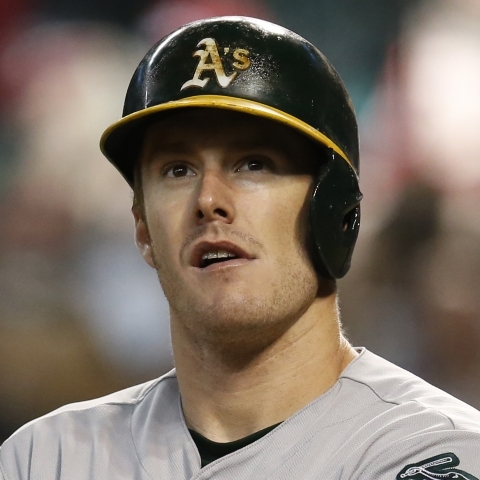 Oakland Athletics outfielder Robbie Grossman is in the lineup, leading off on Friday versus the Toronto Blue Jays. 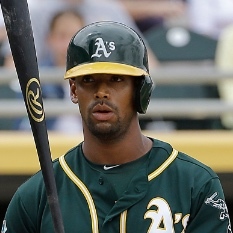 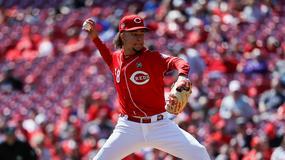 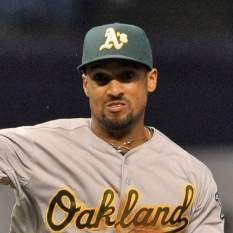 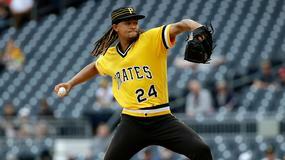 Oakland Athletics first baseman Mark Canha will not start on Friday night versus the Toronto Blue Jays. 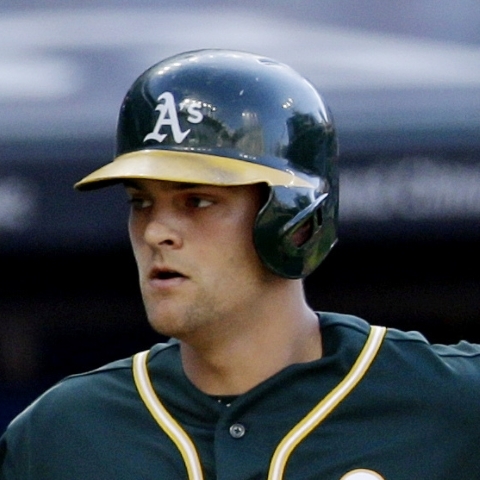 Oakland Athletics utility man Chad Pinder is not in the lineup on Friday night. 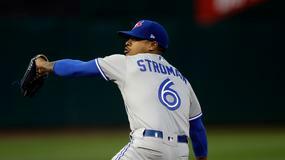 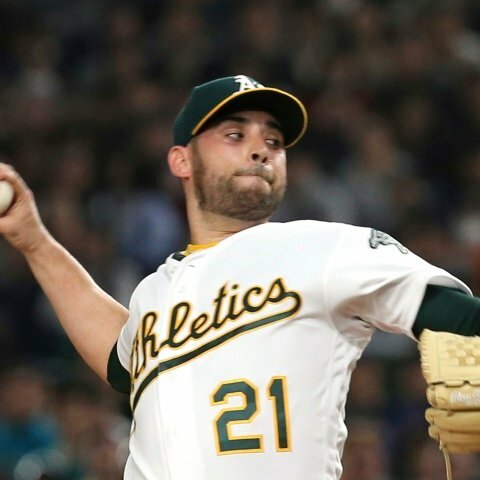 Oakland Athletics pitcher Marco Estrada (back) was placed on the 10-day injured list on Wednesday. 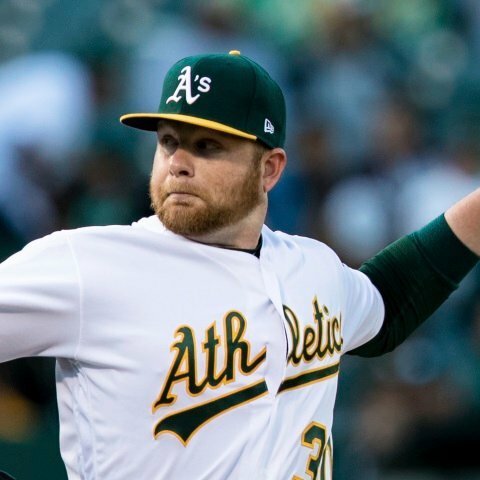 Oakland Athletics catcher Josh Phegley will start and bat ninth in Wednesday's lineup against the Houston Astros.